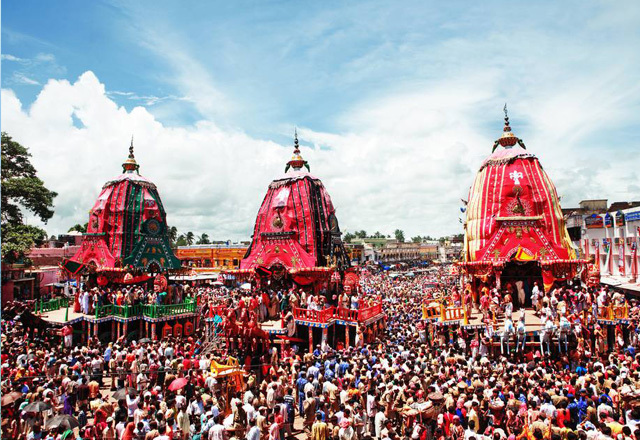 Destination Covered: Bhubaneswar - Konark - Puri - Chilika. Destination Covered: Bhubaneswar - Konark - Puri - Gopalpur. Destination Covered: Bhubaneswar - Konark - Puri - Rambha - Rishukulya Sea Turtle. Destination Covered: Bhitarkanika - Puri/Konark.